Available Jan 2017. Showing now. 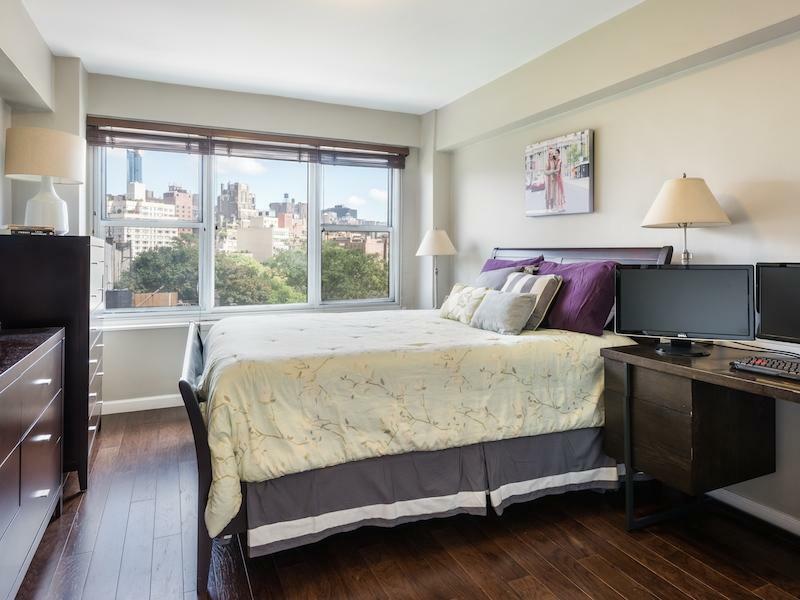 33 Greenwich Avenue #9G is a large one bedroom and one bathroom apartment with a stunning view of the city skyline and Jefferson Market Courthouse. The apartment faces east and has direct morning light. 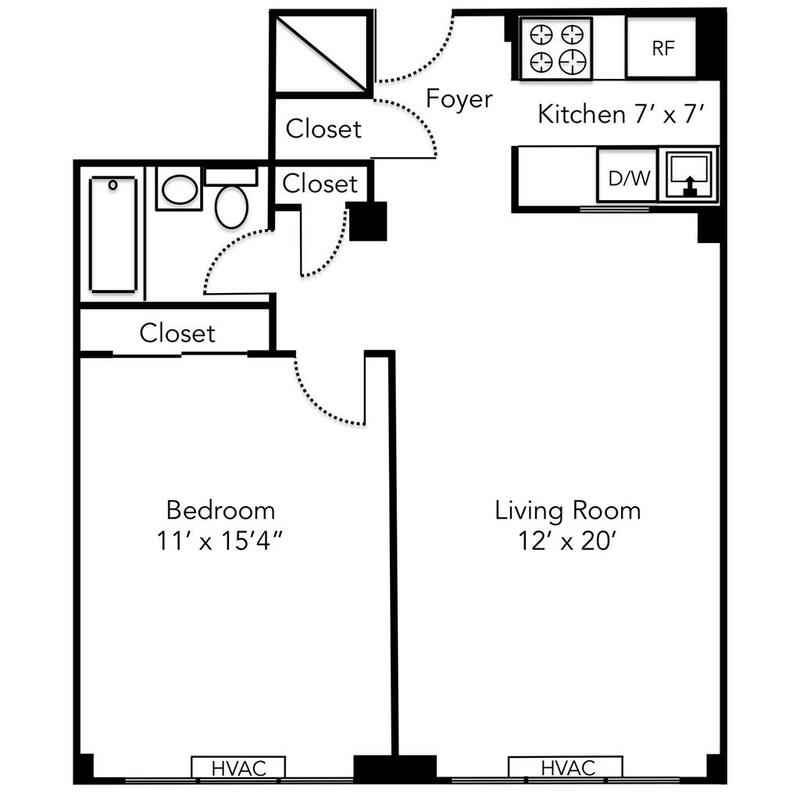 The layout is efficient with plenty of closet and storage space and a pass through kitchen. 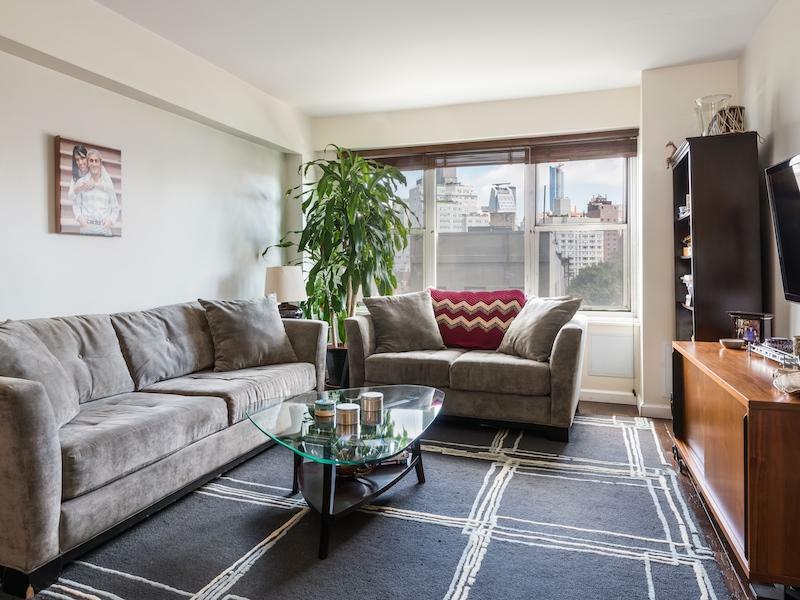 Built in 1961, with a mid-century modern nod to large windows and simple lines, the apartment has been improved throughout the decades without altering the basic design or esthetic. 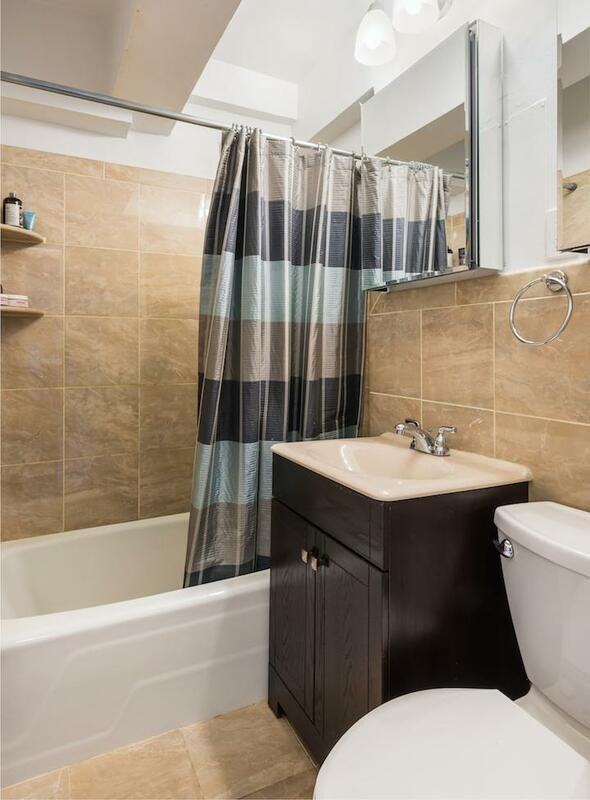 The current sellers installed new floors, renovated the bathroom, and added city windows in the bedroom. The building upgraded the HVAC systems and recently added a rooftop garden. 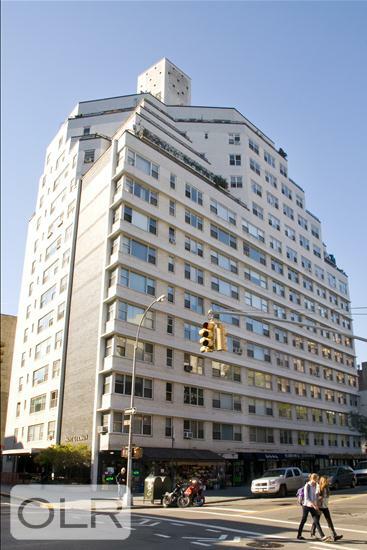 The West Village is the preferred neighborhood for New Yorkers who can choose where they want to live. 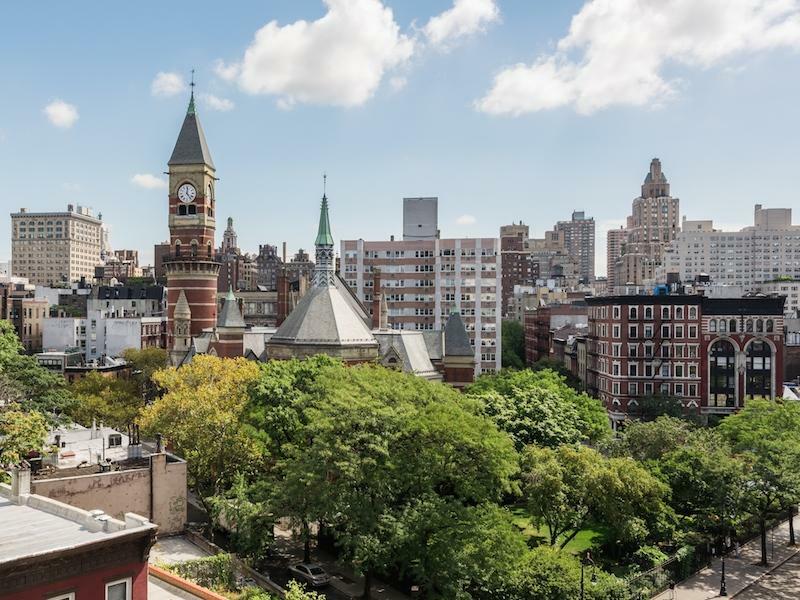 Known for its leafy streets, cobblestone, restaurants, shops, nightlife, characters, convenience, and romantic evening light, the residents of the West Village enjoy the very best of New York within steps in every direction. 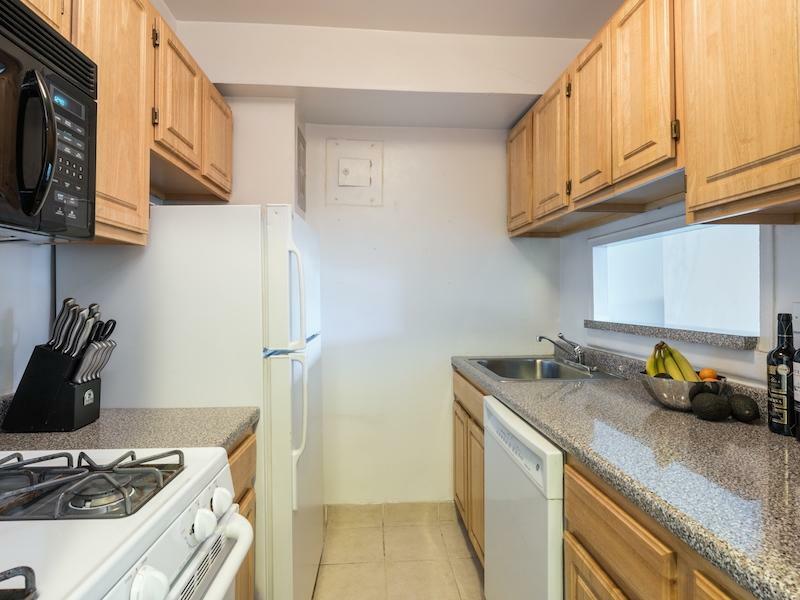 Bike room, Gym, Central laundry room, Live-in Super, 24 hour doorman, "best in class" location and address. The apartment is also for sale asking $925,000. Listing Courtesy of Evans Nye, Inc.